There has been a lot of reading going on. Whether you are a guy or a girl, if you want something funny, Swim the Fly is for you. Two guys have a summer goal each year and this one is particularly entertaining. Because many Golden Secondary students are or have been Dolphins in our local swim club, I suspect “making connections” will be a breeze. If you are more interested in some historical fiction, Dodie Smith’s I Capture the Castle is worth reading. Written in 1948, and set in the 1930s in England, the story chronicles an impoverished family. Primarily about “getting a man” as a way to avoid being so poor, it is an interesting snapshot of what was written in the 40s for women and girls and is almost certainly modeled after Jane Austen’s themes of relationship, manipulation and coming of age. 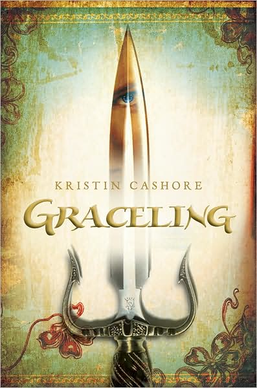 A few other titles that have crossed the Summer Reading Report desk include Graceling, a book that, just from the cover, screams fantasy and captivating in one. This is one of those “I don’t think I want to do anything else but read right now” kind of books for rainy days like these. 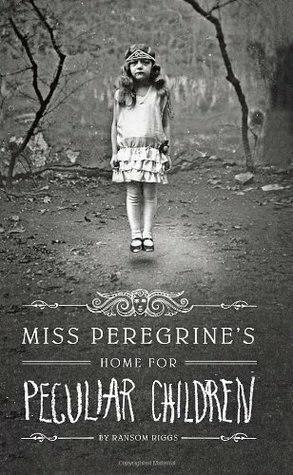 Finally, for this post, another book that is recommended as fun (and, interestingly, has some quirky photos) is Miss Peregrine’s Home for Peculiar Children. 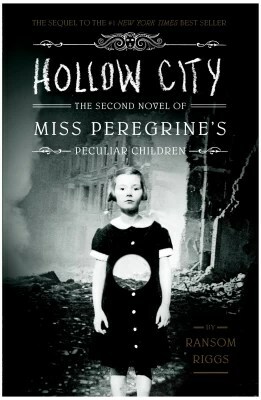 For those of you who love sequels, this one has one called Hollow City. Happy middle of August reading.